From initial concept to finished product, SEM offers unparalleled design and engineering solutions to meet all of your Electronics Manufacturing Services (EMS) needs. As a technically driven service operation, SEM’s engineering capabilities encompass in-depth experience in working with complex designs and customized product development services. Since 1994, SEM’s focus has been on our customers’ needs and the challenges they face. We have worked hard to streamline our operations to address these challenges and provide effective business solutions. 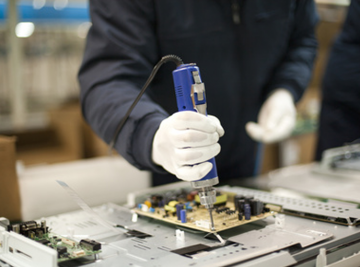 A key service that adds considerable value to the contract manufacturing of Printed Circuit Assembly (PCA) is the ability to deliver fully tested products, ready to be integrated into the next phase of the product supply chain. 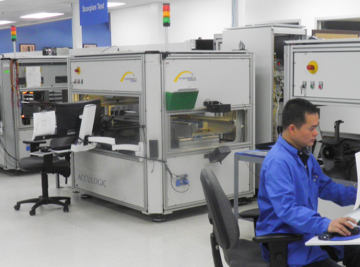 Streamline Electronics Manufacturing, Inc. (SEM) is a contract manufacturer specializing in the area of electronics-related assembly. Located in the heart of the Silicon Valley, California, SEM supports a wide customer base throughout the United States. 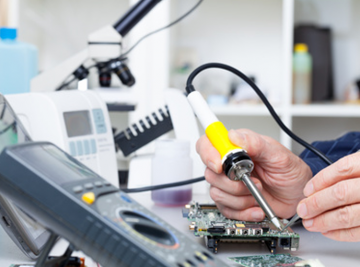 For the past several years, SEM has remained a respected resource for a host of electronics assembly needs. SEM is an ESD-protected, full service, electronics manufacturing house, offering a variety of consignment and turnkey services in areas such as: PCB layout & design, product design, PCB assembly (SMT and through hole), cable harness assembly, in-circuit and functional testing, prototype and production runs, and full systems integration. 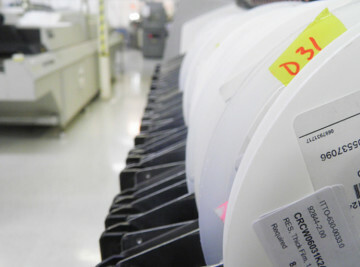 SEM has significant experience in manufacturing highly complex and mission-critical PCBAs, sub-assemblies, and systems. 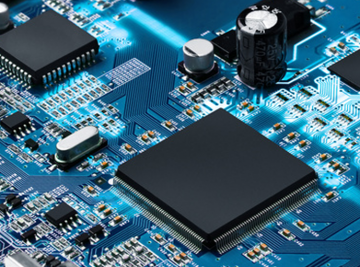 We are focused on supporting the high-end needs of customers in various end markets including semiconductor “burn-in” boards, complex medical devices, telecommunication equipment, industrial equipment, and other mission-critical systems. 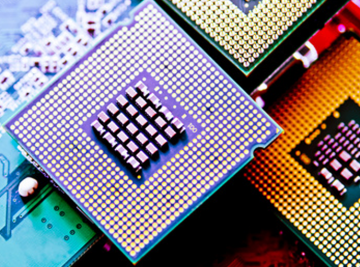 As a key differentiator for the company and with full focus on building highly complex PCBAs, sub-assemblies, and systems for the most pressing needs of its customers in various industries, SEM’s commitment to quality is evident in everything it does. 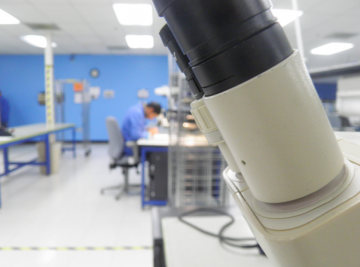 SEM manufactures products to the highest quality standards utilizing highly trained personnel, state of the art equipment, and robust processes. Each SEM employee is chartered with cultivating continuous improvement through quality and skills training. We respond fast to our customers’ needs. These quotes are estimates based on the provided information. Final and firm quotes will be provided after review of the full data/documentation package. 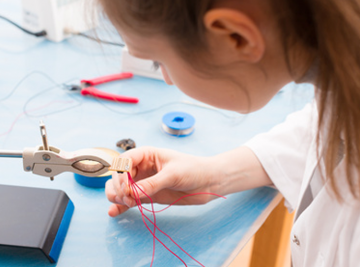 Headquartered in the heart of the Silicon Valley, SEM’s facilities are capable of producing high-quality prototype to production runs under one roof. SEM is an ISO 9001:2015 Registered, ISO 13485 and RoHS Compliant Company.